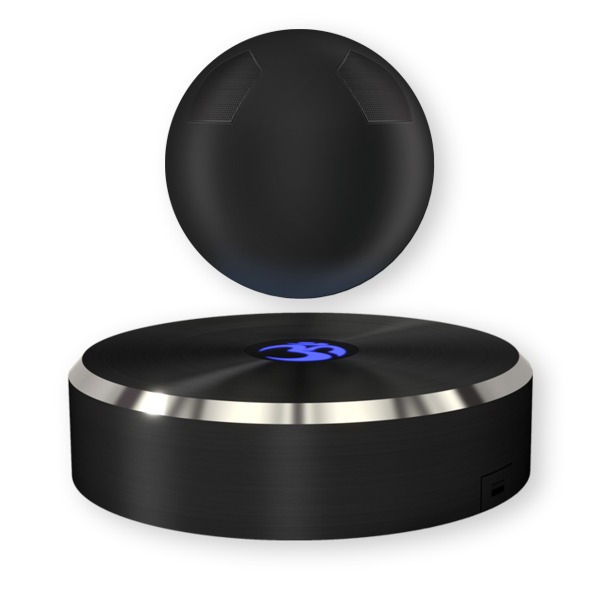 SPECTREOUTREACH.com: Own your 1st levitating bluetooth speaker! Own your 1st levitating bluetooth speaker! The speaker! It's float like a bee! No really, My Dear Reader you are currently looking at the world's first levitating bluetooth speaker aka OM/ONE by Omone. To be honest , I'm not here to provide technical spec or review. You can just google the numerous review around! I'm writing to provide a special "an exclusive $20 off coupon code for OM/ONE: so you can own OM/ONE freaking levitating bluetooth speaker for someone Christmas present or even yourself! Click this The world's first levitating bluetooth speaker now to own one!